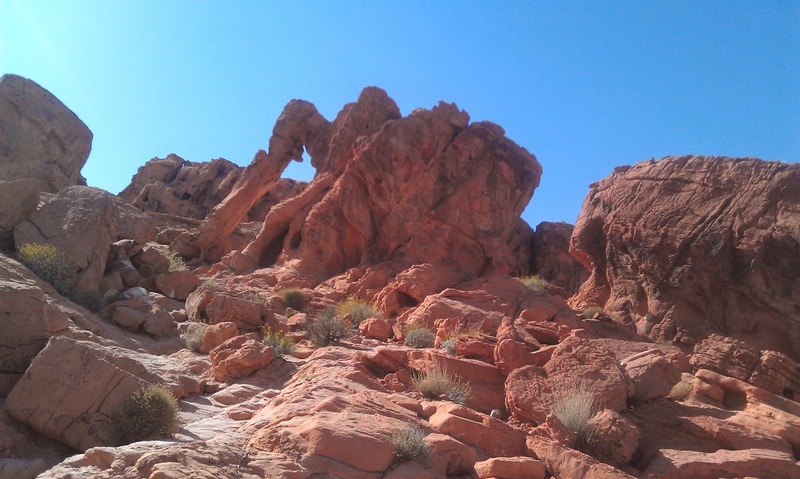 One of the main attractions along the east side of the park is the formation of rock called "Elephant Rock". The signs for this trail are a bit misleading in that they claim it is a mile trip. Actually it is a 3 minute walk if you go left instead of right at the fork in the trail. Also, if you are extremely lazy you can look at it from the road (if you know where to look).